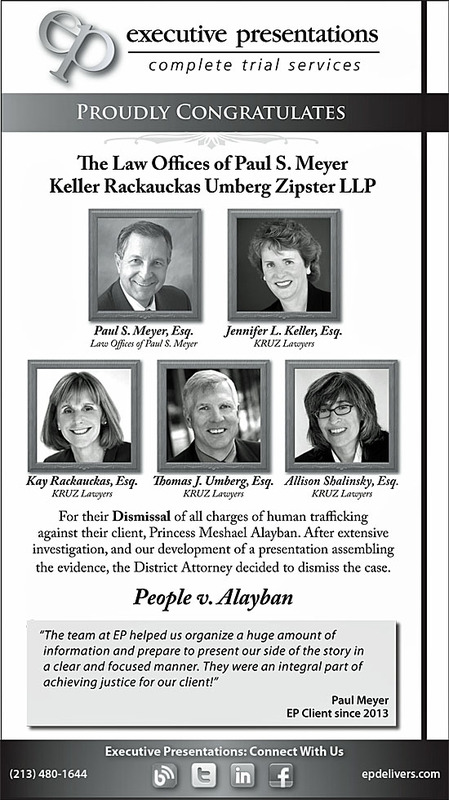 This advertisement appeared in the November 08, 2013, issue of Los Angeles Daily Journal. 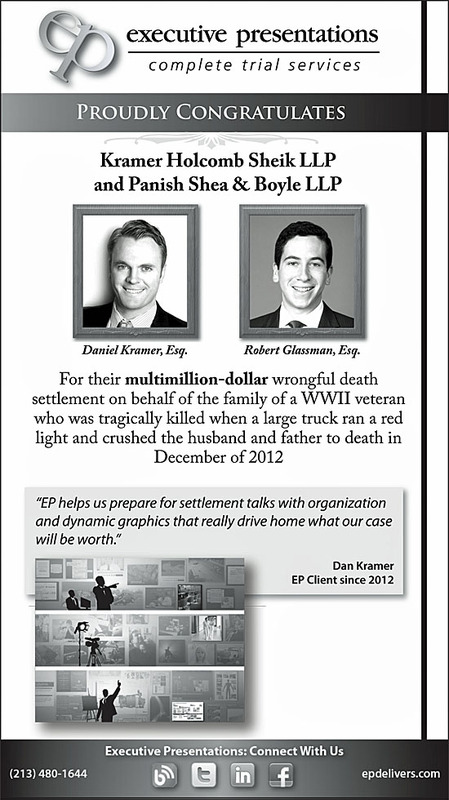 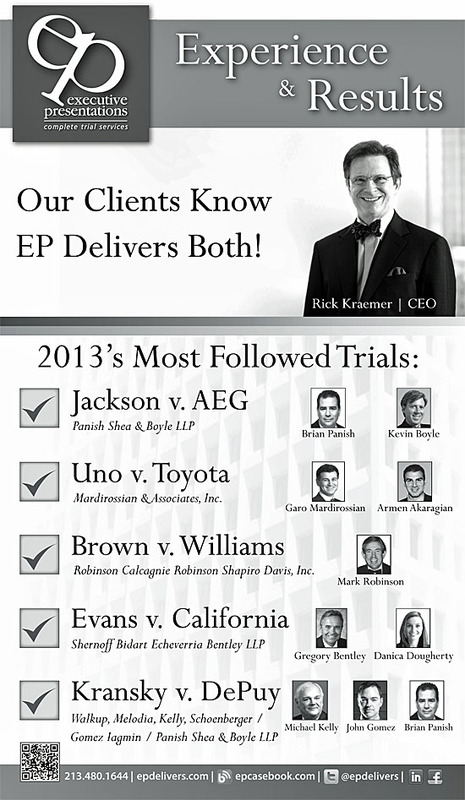 This advertisement appeared in the November 01, 2013, issue of Los Angeles Daily Journal. 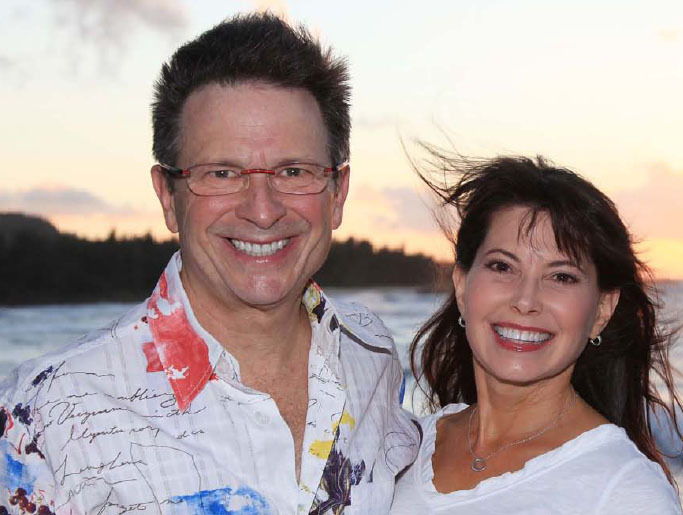 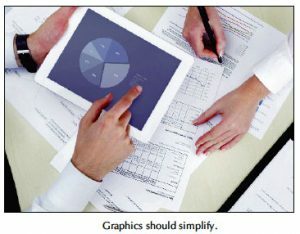 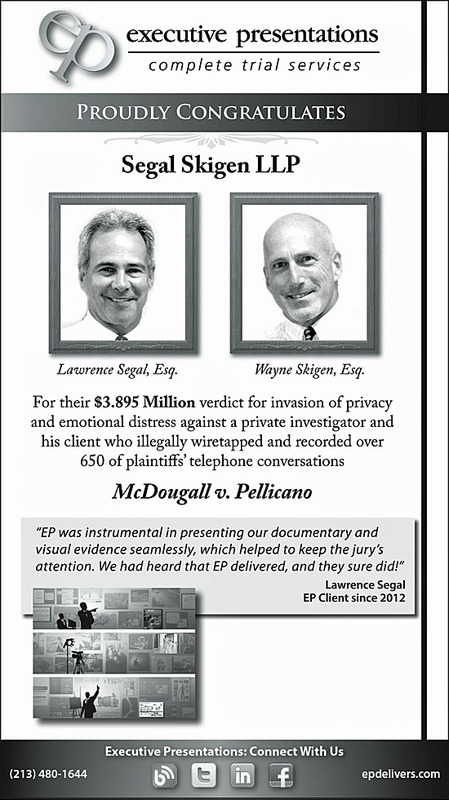 This advertisement appeared in the October 18, 2013, issue of Los Angeles Daily Journal. 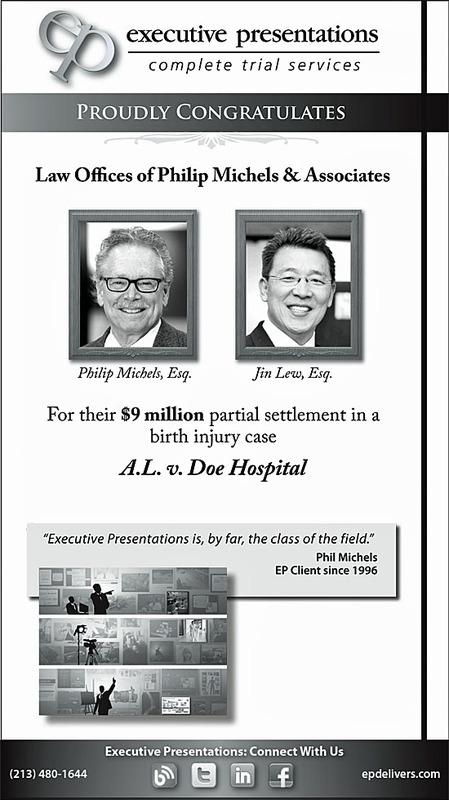 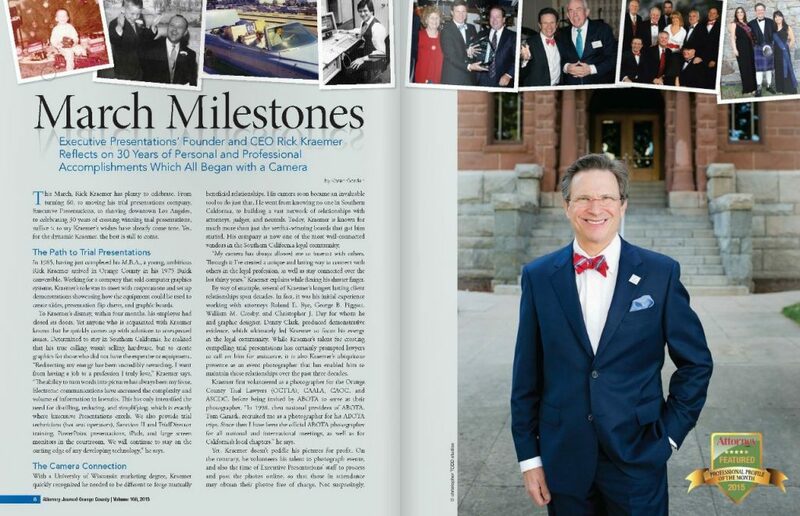 This advertisement appeared in the October 04, 2013, issue of Los Angeles Daily Journal. 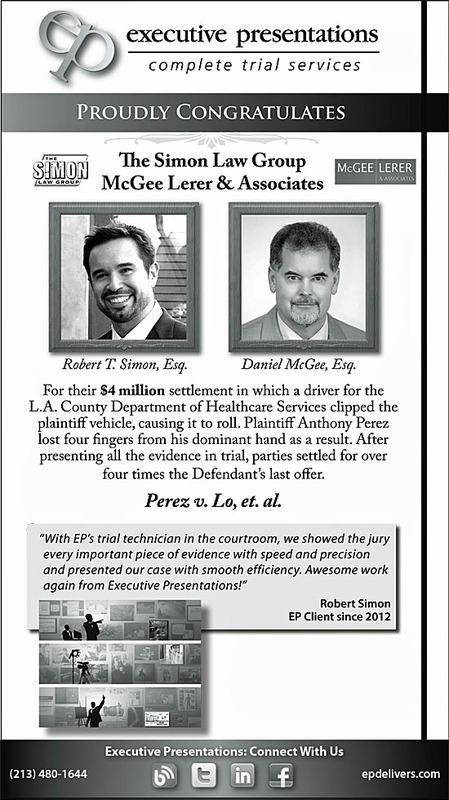 This advertisement appeared in the September 27, 2013, issue of Los Angeles Daily Journal. 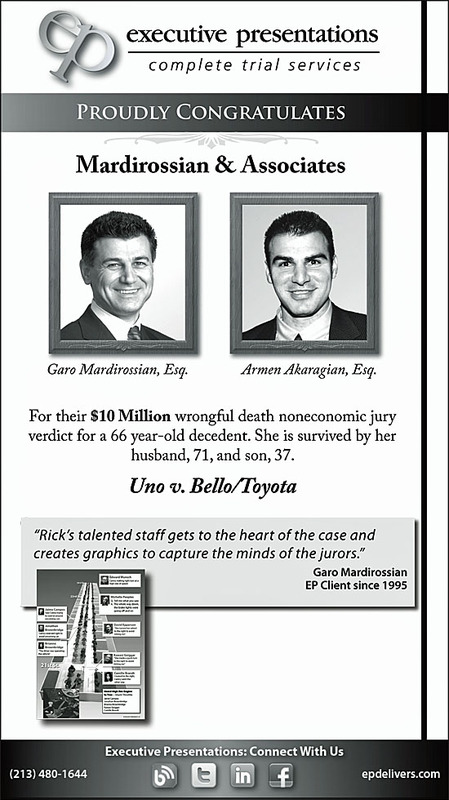 This advertisement appeared in the September 13, 2013, issue of Los Angeles Daily Journal.